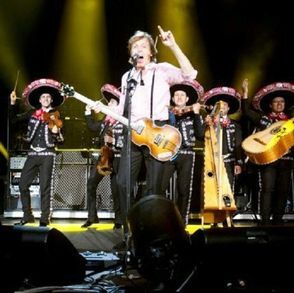 Thank you for your comment – I find it inspirational to see the creativity and the energy of someone like Sir Paul endure through several decades, and to see how he picks up new audiences with every generation and carries them with him. Here’s a post about my favourite Beatle. – so many of his songs can raise a smile, lift my heart, or give food for thought. Thank you for reblogging my post on Sir Paul – I feel so encouraged! lovely post, Sheila. I’ve been a fan of Paul’s for years. He was my favourite Beatle from the first. Loved Yesterday, Elinor Rigby, – and then with Wings – we had a tape we’d play on holiday journeys – such simple lyrics, but a delight to listen to and sing along with. Thanks for this, and the memories, beautifully written. Thank you – another thing I love about Paul’s music is the enduring fascination of the words; we play the CD “Love” quite a lot at home and my teenagers often ask me, “Why did he write those words?” “What what was he saying in that song?” as if I am the fount of all knowledge about McCartney and Leonnon/McCartney songs! And quite often I do know the answer because I’ve read it somewhere. One thing that intrigued me was to learn that Paul only acknowledged to himself the true meaning/inspiration for “Yesterday” decades later – he realised it was about his mother, and how he had felt at the age of 14 when she died. Thanks for that info. Some of his words are so simple, yet so profound. 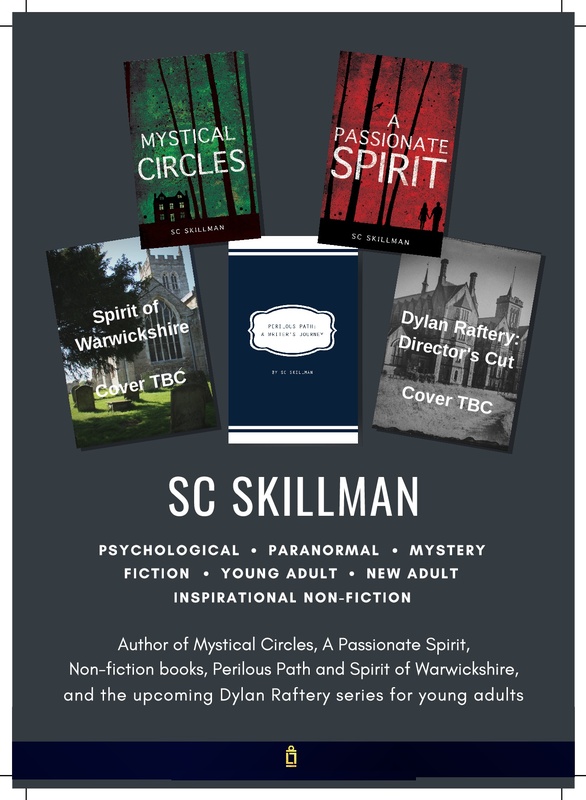 I guess it’s the same for all us writers – sometimes they must come from somewhere in the subconscious – or the Spirit, and we don’t realise the full significance until later.